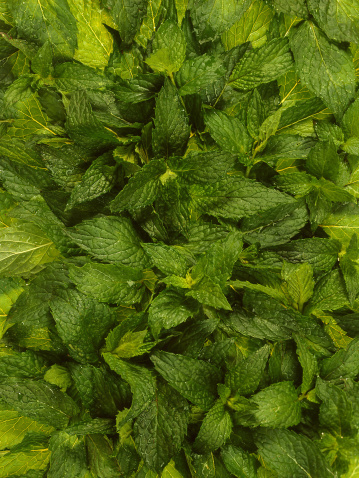 Peppermint is a natural insect deterrent that works to repel flies, fleas, ants and mice. It is a great natural alternative pest control substance as it is safe for you and your environment. Peppermint is a natural herb which has been used in cooking, drinking and for medicinal purposes for centuries. It has a potent menthol smell which is both pleasant and invigorating to humans while acts as an unpleasant deterrent for insects. Place two or three drops of oil into the top of a burning candle. Dilute with water and use as a spray. Place drops of oil on a rag and place in a lidded tin, place on table uncovered when required. Place a few drops of oil on strips of fabric and hang around the house or use oil soaked cotton balls. Place a few drops in an oil burner. Essential oils lose their strength when burned or exposed to air. This makes it important to replenish any fabric, cloths or candles with a few drops when the smell diminishes. Rinse thoroughly with clean water if contact with eyes occurs. Dandy Love has been a writer since 2006 and now writes home and garden articles for various websites. She holds a diploma in the sciences from Waikato University and certificates in landscaping and sustainable gardening. Love is currently studying art and design and small business management through correspondence. 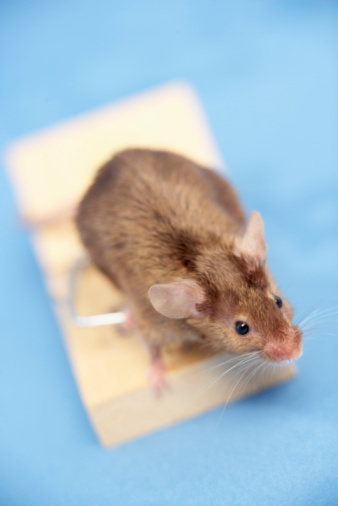 Can Peppermint Oil Get Rid of Mice? Does Peppermint Extract Kill Moths?